Last edited by Kowy; Jan 24th, 2010 at 13:55. Last edited by danmark_ori; Jan 21st, 2010 at 22:01. 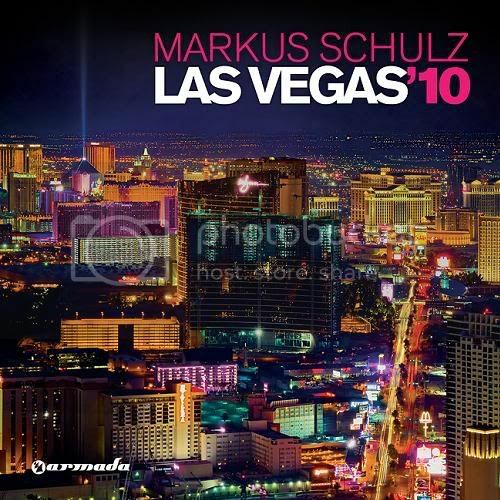 To celebrate the imminent release of Markus Schulz's latest mixed compilation, Las Vegas '10, this week we bring you a very special 2 hour set, showcasing some of the biggest tracks that feature on the CD. 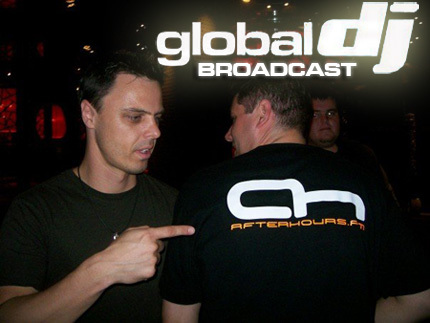 As a special bonus, Markus has also delved into the archives, and will feature some of the hallmark tracks from his previous city compilations. i totally want this album!! see you all at Epic Moments w/ Adam Mezaaaa! !